Screening Mammography Useless in New Study by Jeffrey Dach MD. We now have many studies showing screening mammography does little to reduce mortality from breast cancer….For More Click Here. We now have many studies showing screening mammography does little to reduce mortality from breast cancer. 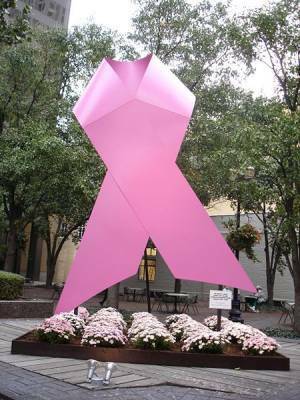 This entry was posted in Breast Cancer, mammography and tagged breast, cancer, mammography, screening by Jeffrey Dach MD. Bookmark the permalink.